First meeting of the semester!! 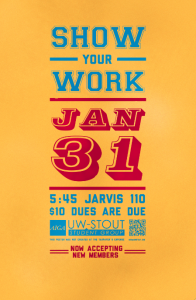 Come show us what you have been up to fall semester or over winter break. New members welcome!!! 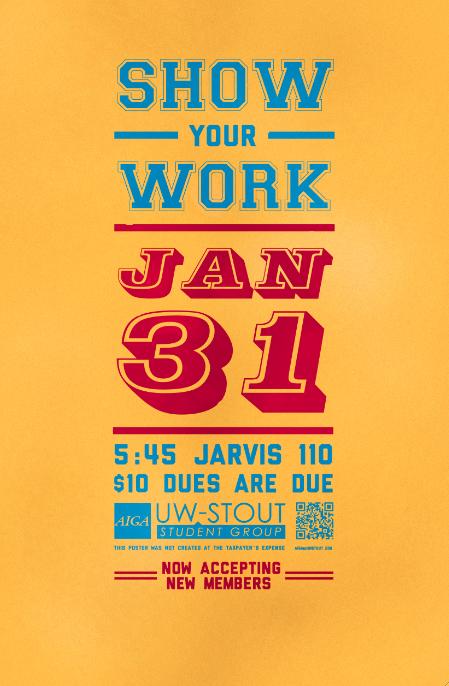 Bring your dues to the meeting. It is $10 for the semester. Hope to see you all there! !